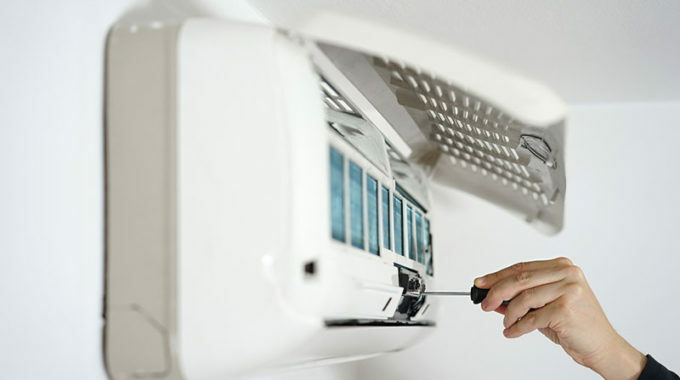 Air conditioners require regular (annual) maintenance to sustain optimum performance. By having your air conditioner serviced regularly, it will not only last longer but work more economically. Below are 4 reasons why it’s crucial to do regular air conditioning service and maintenance. It’s no secret that air conditioners cost money to operate. 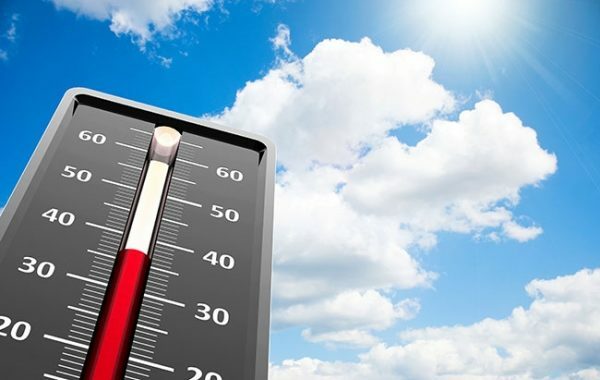 Insufficient maintenance can increase your power bill significantly since your air con unit loses at least 5% of its energy efficiency with every year it goes unserviced. Air conditioning systems running at ultimate efficiency can save you up to 25% on your monthly power bill. Cleaning and replacing air conditioner filters and coils is a crucial maintenance task. These parts need regular maintenance in order for the unit to function efficiently throughout its lifespan. 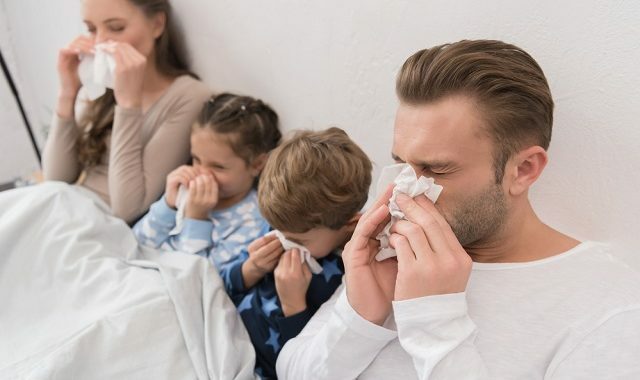 Many health risks associated with poor air quality can be reduced or even entirely eliminated with regular air conditioning service and maintenance. Without annual maintenance, there is always the uncertainty of suffering from a refrigerant leak which can put you and your family at risk. Neglecting to regularly service and repair your air conditioning system, you will ensure a steady decline in performance while energy usage will increase significantly. 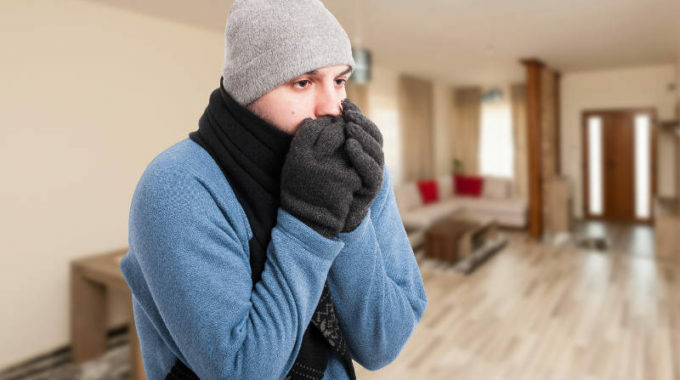 If serviced routinely, your unit will work at its full capacity and keep your home comfortable – cool during the summer and cosy during the winter months. Investing in an air conditioning unit can be a costly exercise and you’ll want to do anything in your power to protect your investment. Annual maintenance is critical to extend the lifespan of your system and sparing you the expense of having to buy a completely new unit. Speak to one of the friendly staff members at Airfreeze to book your next air conditioning service or aircon repair.